They said they couldn’t exist. They said they couldn’t be kept secret. But what if they are real? Michael Falau is a man of many talents and they are about to be put to the test. An international drug runner out of Bogotá, Colombia has been mixing the deadly carfentanyl into his drug shipment killing hundreds of people up and down the east coast of the United States. Michael Falau will get one chance to bring “The Butcher” back to face justice or he will die trying. 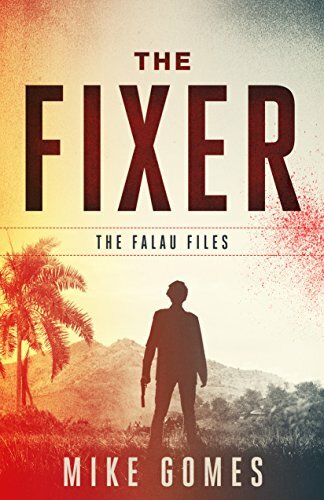 From the acclaimed author Mike Gomes comes the novella The Fixer. What would you do if you were suddenly thrust out of your perfect life and plunged straight into one you didn’t want, didn’t recognize, and didn’t respect? 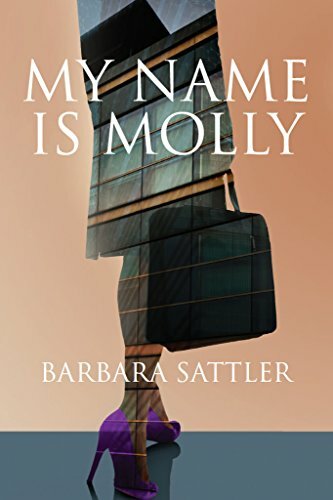 That’s what Molly, a status-obsessed young lawyer, asks herself when she loses her top-notch job at a corporate law firm and begins working at the public defender’s office. But then things start to get interesting–both in and out of the courtroom. Within months, Molly starts a relationship and an affair with lawyers in her office. Things become complicated, but not as complicated as her feelings about her job. Initially, Molly thought being a public defender was for attorneys of low intelligence and ambition. Her opinion begins to change. She starts to see her clients as people facing a presumption of guilt, not innocence. She learns defending the down-trodden matters more than defending the rich. As Molly becomes comfortable in her job, her life spins out of control. She’s assigned her first murder case. Can she overcome her personal obstacles to solve the case and save a client she believes is innocent? Our prisons and mental hospitals are filled with tragic stories like Tuesday Storm’s. Her early childhood was riddled with torturous “games” and violent physical attacks. She was isolated from the rest of her family, locked in an attic with nothing but a bare bed and a bucket for a toilet, and fed just enough to be kept alive. The experts say it’s next to impossible to find the soul’s light in a dark past like Tuesday’s. They say she’ll never trust again after being betrayed by the people she loved most, or silence the voices inside her head telling her she’s worthless and unloved. She’s doomed to suffer a lifetime of depression and self-destructive behavior, and destined to be drawn to people who will again abuse her. That’s what the experts say. And the thing about experts is–they’re usually right. 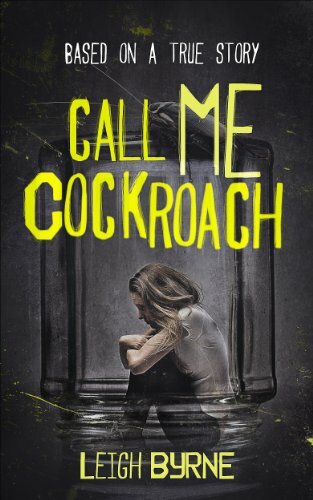 “Call Me Cockroach” is a chilling illustration of the unfortunate truth that no one comes away from severe childhood trauma unscathed. 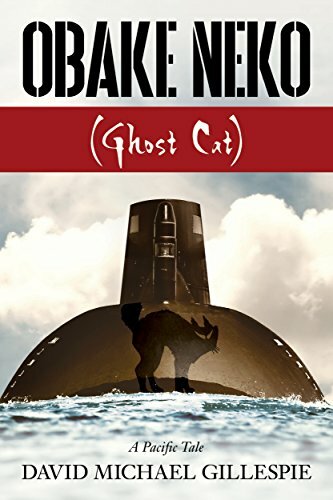 For those of you who’ve read Byrne’s debut book, the Kindle eBook bestseller, “Call Me Tuesday,” this memoir is the rest of the story. To everyone else, it’s a glimpse into the tormented mind and troubled heart of a woman struggling to overcome the debilitating aftermath of a horrific childhood. Finally! A Step-By-Step Blueprint For Setting Goals You’ll Actually Achieve! Are you sick and tired of setting goals that never come to pass? If so, you’ll love The P.R.I.M.E.R. 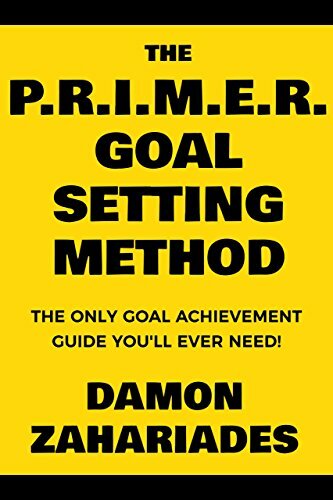 Goal Setting Method! Under the guidance of Pharaoh, two brothers grew strong in knowledge and power, one a physician, the other a general. With the pharaoh’s untimely death, a deep hatred blossoms. One remembers, one does not. The year is 1671. René Gilbert’s destiny glints from the blade of a slashing rapier. To protect those he loves he must regain the power and knowledge earned in an ancient lifetime. 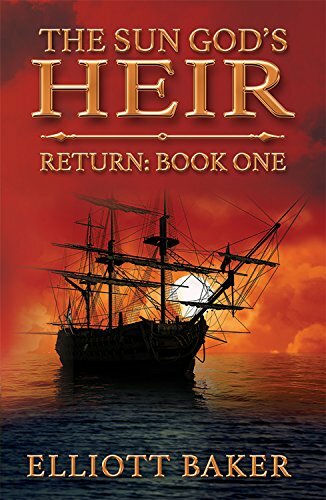 From Bordeaux to Spain to Morocco, René is tested and with each turn of fate he gathers enemies and allies as the memory and power of a lifetime as physician to Pharaoh returns. Determined to continue a reign of terror that once caused the Nile to run red, Horemheb takes over the life of a young man mortally wounded in a duel. Only one life force is strong enough to allow him to keep the life he has stolen. One brother must die for the other to live. 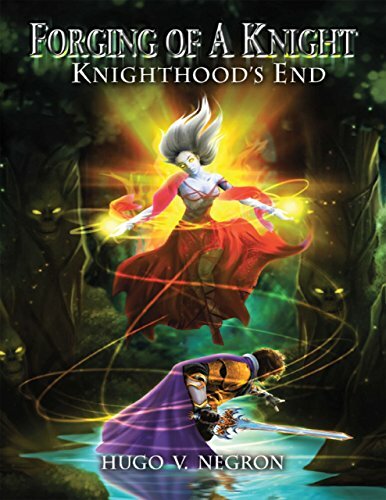 Book Five in the Forging of a Knight series! For the sake of a forbidden love, Qualtan will find himself on the run with a Mah-Zakim to free her from her curse, or be consumed by it. No longer a knight, his friends now turned against him, how great will the price be that must be paid? Can a Mah-Zakim truly love back, or has the curse that has followed the First Knight for so long come true at last?